The Holy Synod of Bishops is the supreme canonical authority in the Church. It includes, as voting members, all the diocesan bishops of the Church. The Metropolitan is the ex officio Chairman of the Synod. In case of his absence, a Chairman is elected by the diocesan bishops present. This section contains a list of the entire episcopate of the Orthodox Church in America, including ruling bishops, auxiliary bishops, and former and retired hierarchs. See also a list of the Dioceses of the Orthodox Church in America. 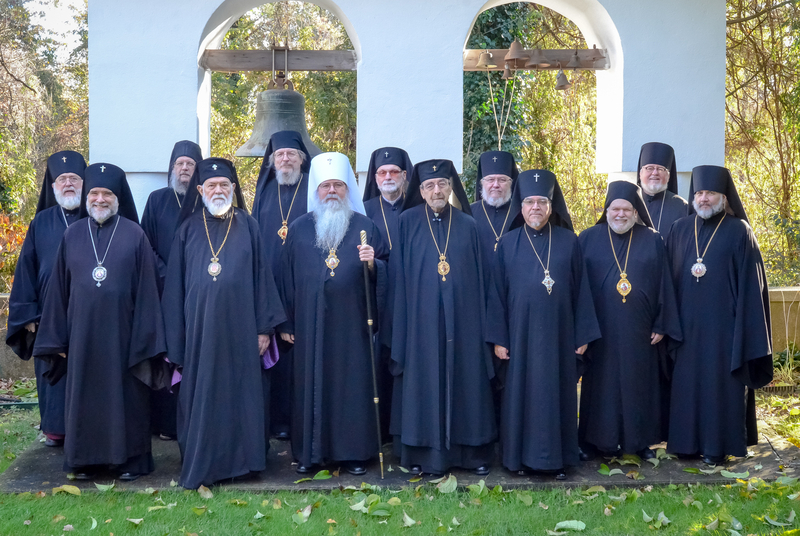 OCA Archivist Alexis Liberovsky has made available biographies of previous bishops of the Orthodox Church in America, as well as a timeline with photographs of the primates of the Church and a history of primatial elections.